So what does modern coffee have the annoys normal people? I’m talking about the average person who buys their coffee from the supermarket, and doesn’t have 30 minutes to decipher the most expensive and pompous order from a certain coffee chain? I’ll tell you, it’s too many choices. Good Coffee shouldn’t require a new language, or a different dictionary. Nor should it take an average consumer an afternoon to pick out coffee. 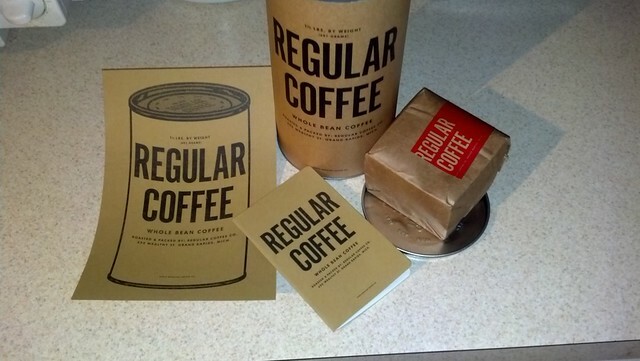 Enter Regular Coffee, from the fine folks at Rowster: They offer one thing. Regular coffee, it ships in tubes. Each tube is $20.00 for a pound and a half of really good coffee. Whole Bean only. That is it. No other bells or whistles. It is a subscription service, so 20 bucks a month for what they have measured out to be a good cup of coffee for each day of the month. Drink more coffee? Buy more tubes. And laugh at the awesome… I mean regular, promotion video. I like the concept. However I am a firm detractor to subscription services as a general rule. I don’t like having a new bill coming in each month. And I like variety in my coffee. However I am willing to suspend my personal distaste and Coffee Snobbery for a second to tell you.I am sorely tempted. This is some of the smoothest and easiest to drink coffee I have had in a while. 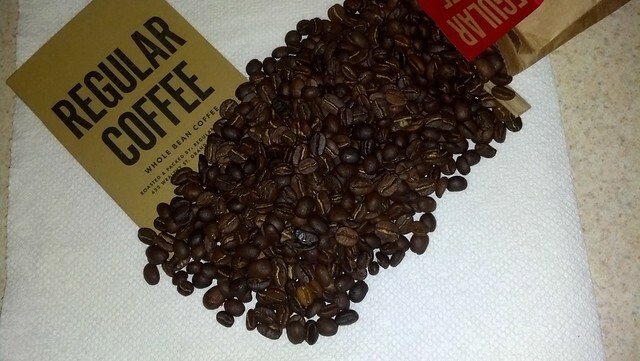 A very clean finish earthy and woody flavors Full bodied and well rounded when drip or french pressed. 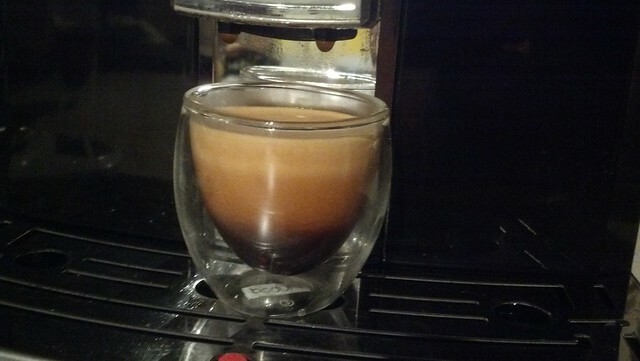 I’m not overly fond of the espresso flavor profile, but hey I drink enough coffee that that wouldn’t matter. It is a medium roasted, no aftertaste shot in the pallet. SO would I buy this coffee? Hell yes. However I probably wouldn’t stay subscribed, just because I like to try new and different things in the coffee world. But if you are a “Don’t mess with what works” type of guy or gal then this is a great concept and coffee for you. I’d love to see them offer a single Tube one time purchase option. And maybe down the road they will have Regular Dark, Regular Espresso ect. but for now simple is Regular! The whole packaging is fantastic and the Brew book with the nuts and bolts of How one should brew the coffee correctly, is stunning. Overall a huge win! Want to see the full gallery of shots? Full Disclosure: I was sent a tube sample of this coffee at no cost to try out. I also didn’t know it was coming so it was a beautiful surprise to find on the doorstep! This in no way affected my review nor my opinion. Good is Good. It is so true what you have said about “regular coffee” yet the thing that is amazing is people do not do anything to change. If you are wanting extraordinary coffee it is something you will have to search for. It is a shame a lot of people do not make the effort to look for it.